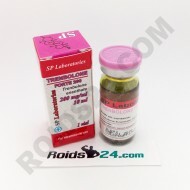 SP Trenbolone Forte is made by SP Laboratories. 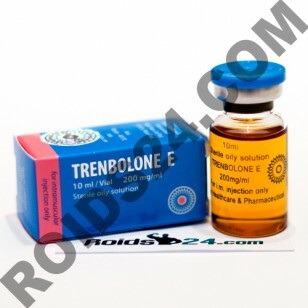 This product contains 200 mg of hormone Trenbolone E..
Trenbolone E is made by Radjay Pharmaceutical. 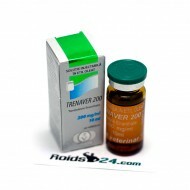 This drug contains 200 mg of hormone Trenbolone Enanthate per ml.